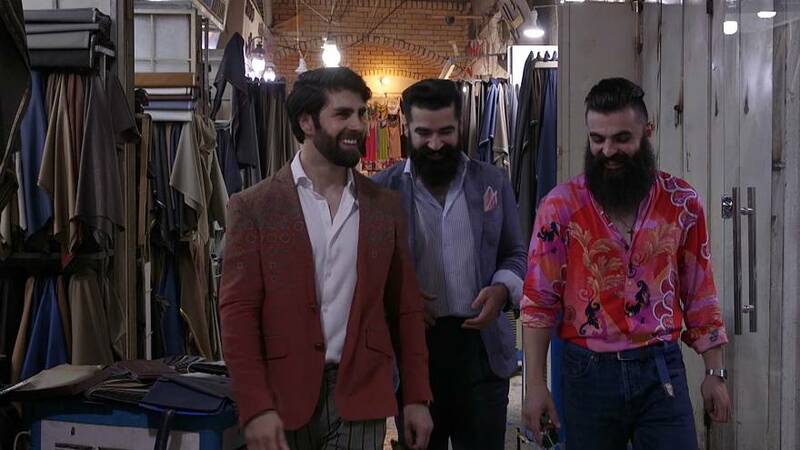 With their sharp suits and trimmed beards, the group is bringing fashion back to the ancient streets of Erbil, known to be the Kurdish capital. The club originated as a group of friends posting photos on an Instagram page and quickly attracted over 91 thousand followers, transforming them into style icons. In 2016, during a period of conflict and economic downturn in Iraq, the men established the club as a distraction. “I want people to see through us that you can live the life you want, whatever the situation is, no matter where you’re living you can do what you want,” said Mr. Erbil member Joseph Yilda. The gentlemen’s signature style is a fusion of the modern tailored suits with traditional Kurdish dress. “Our great grandfathers, if they went to a tea place or to the bazaar, they always dressed nice and we are just reviving our culture that unfortunately got a little forgotten, so we are trying to bring the heritage back into our society,” said Ahmed Nauzad, the club’s founder. Using their social media platforms, the group also advocates for women’s rights and environmental issues. Plus, the Instagram sensations are turning their newfound fame into business. They’re working with tailors and merchants to launch a tie collection and a male grooming range, which are both sourced and produced locally. 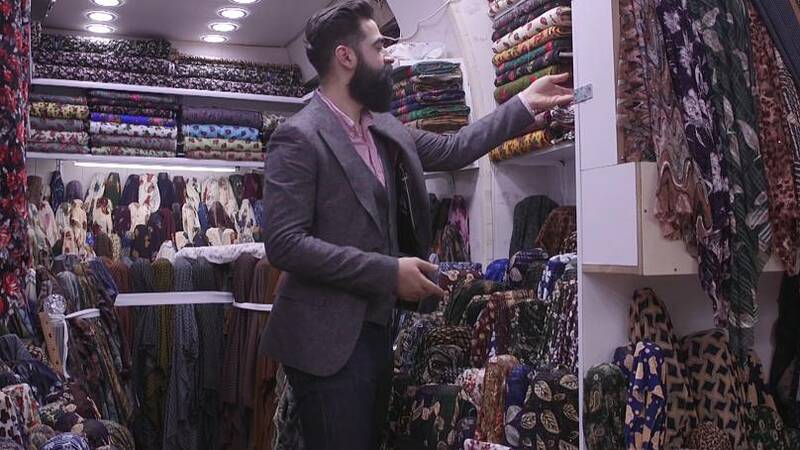 “We were searching how we can make a product in Kurdistan, the idea came up that why don’t we use our own traditional fabric that we use for our clothes and make it into a tie,” said Nauzad. The men are planning to open a Mr. Erbil clubhouse later this year, housing a barista, barbers, and tailor. “In our gentlemen’s club, we are trying to open some seminars and workshops for the youth to come, to photograph, video or even how to be a gentleman,” said Nauzad. Iraqi fashion blogger Arkan is demonstrating his cutting edge sense of style in this photo from Erbil.